After a summer that will see the Sheffield ambassador perform at Glastonbury, Bestival, Red Bull’s Manchester Carnival and Ibiza Rocks, Coco announces his first ever headline show at London O2 Academy2, Islington. 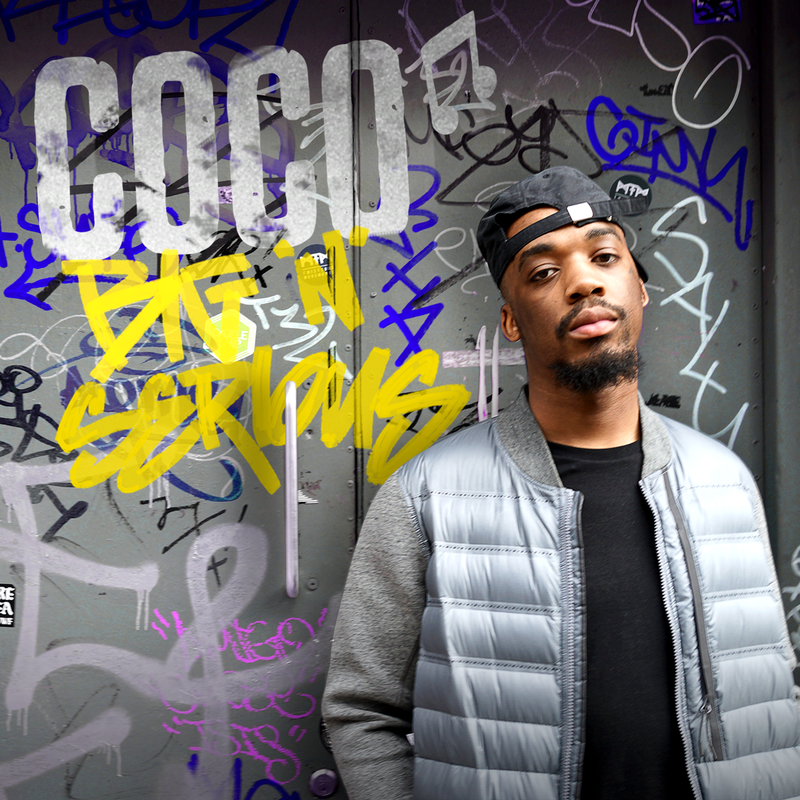 Coco has bypassed the route of the recent ‘new generation’ of emcees to solidly construct his own lane led by releases such as ‘Big Bou Yah’, ‘Big N Serious’ and the widely playlisted ‘Big N Serious Remix’ featuring AJ Tracey & Nadia Rose. His rapid ascent in to commercial music has seen the emcee named by Radio 1 DJ, Huw Stephens, to represent BBC Introducing on their stage at Glastonbury this year and has also seen him named to feature at Red Bull’s Manchester Carnival on August 13th. Coco is set to perform his first ever headline show at London O2 Academy2, Islington on Thursday September 22nd and it’s going to be a ‘Big N Serious’ show!